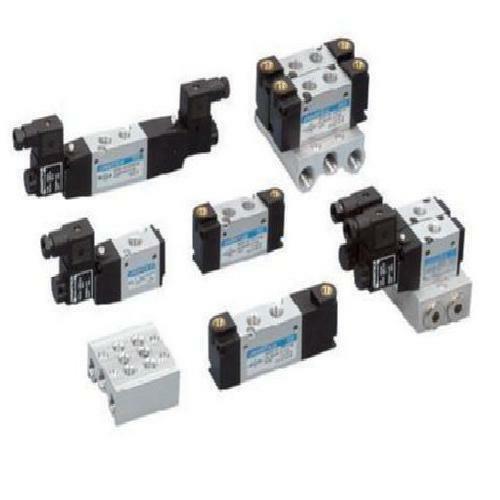 Wholesale Trader of a wide range of products which include compact valve, panel mounting valve, 3/2 direct acting nc valve - 22mm, manual & mechanical valve, solenoid valves j series and solenoid connectors. 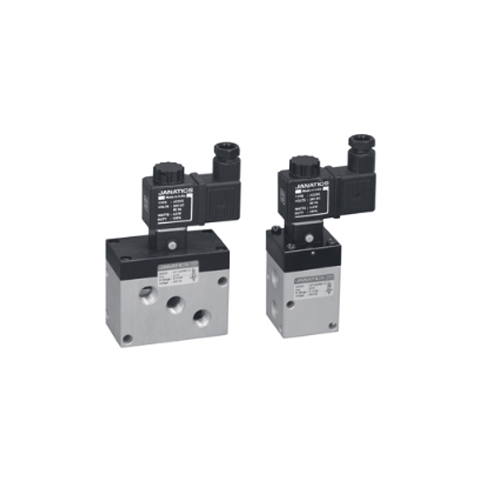 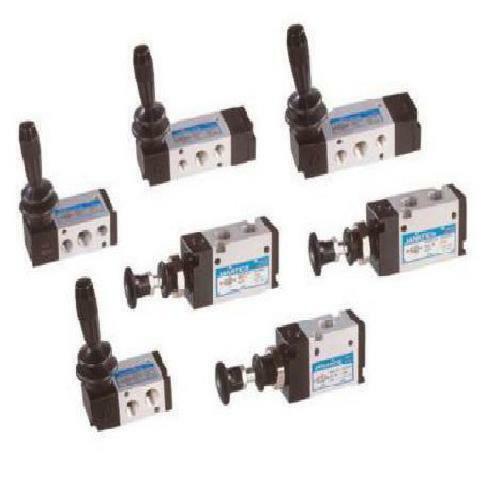 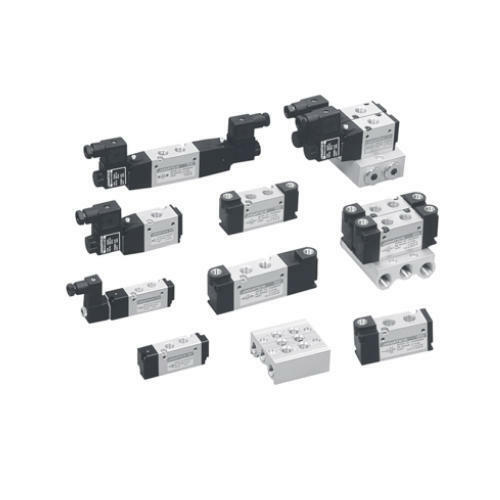 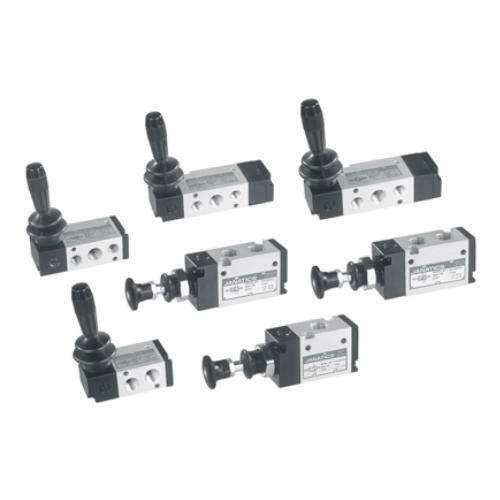 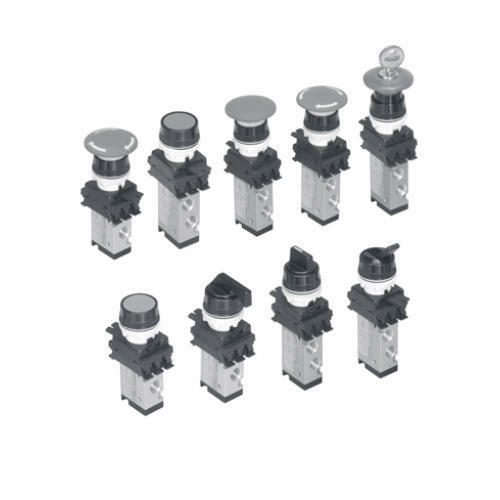 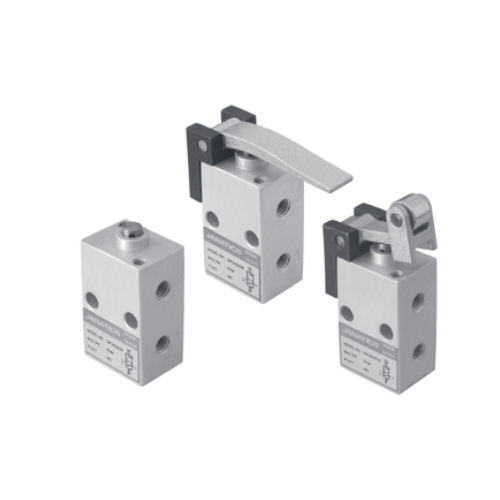 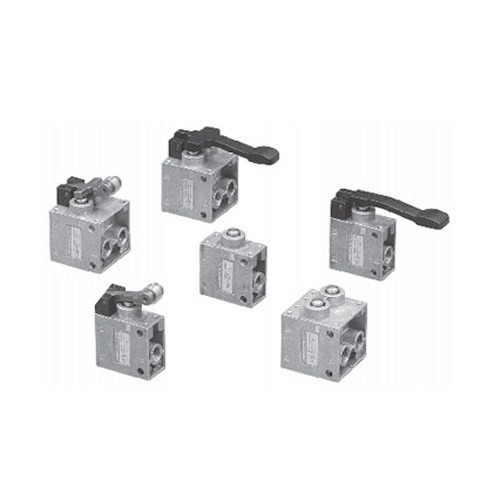 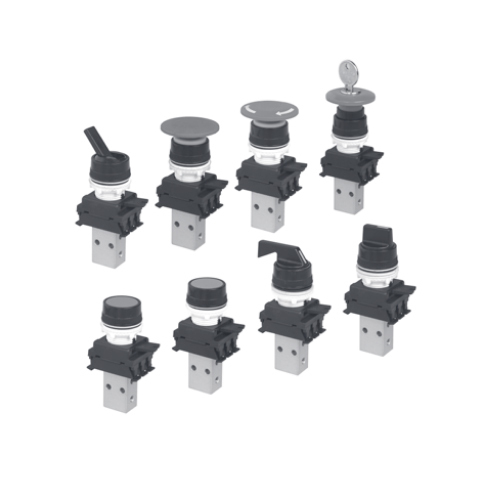 These valves are used as directional control valves to operate pneumatic cylinders (single or double acting). 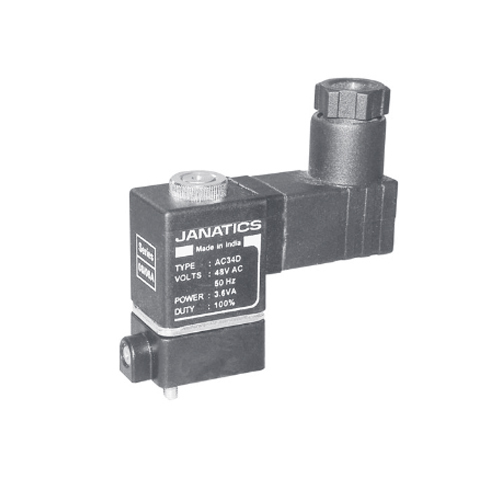 A 5/2 foot operated valve connected to a pneumatic cylinder (double acting type), when pressed once and released, makes the cylinder piston to move in the forward direction and continuously keeps in that direction. 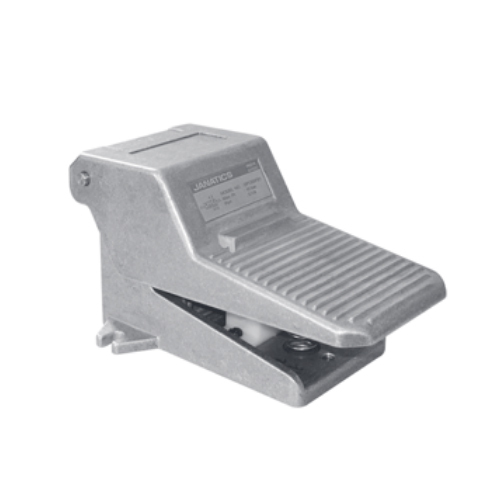 When it is again pressed the lock is released and the pedal returns back due to a spring, and thus the cylinder retracts back to its home position. 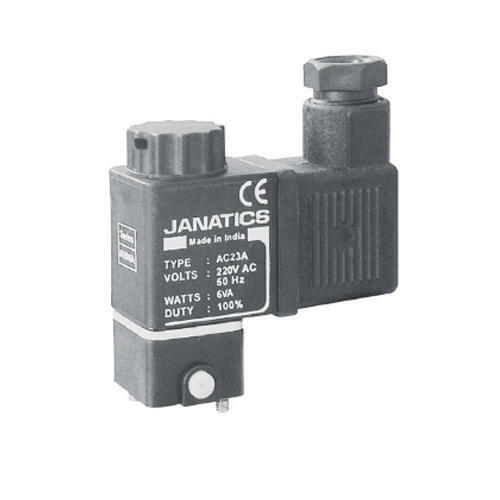 We are leading suppliers of Solenoid Valves. 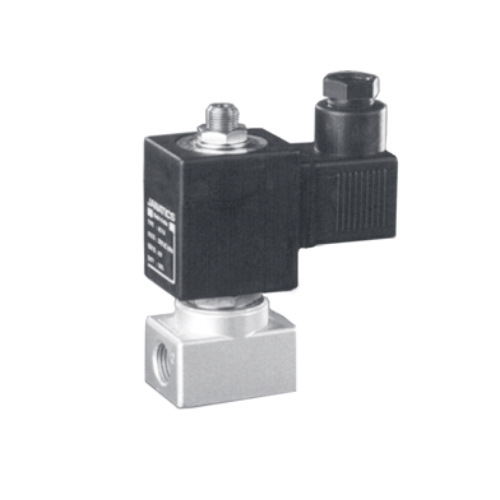 We are one of the well-known Solenoid Valves distributors India. 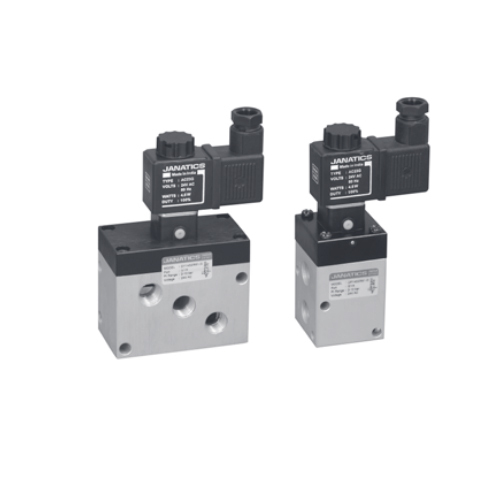 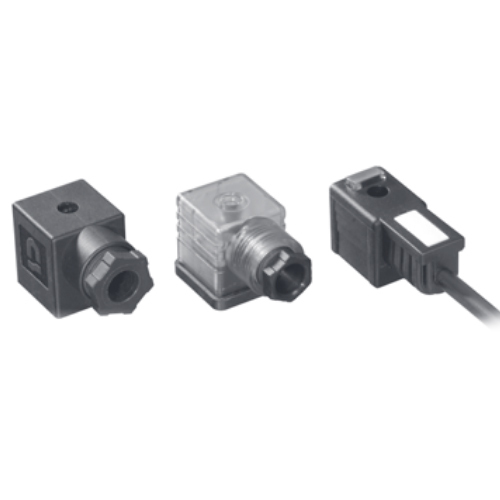 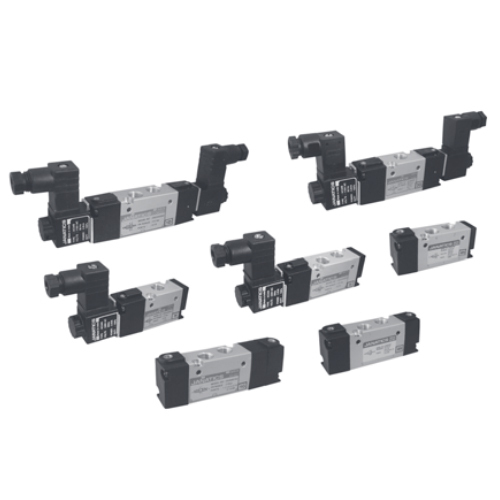 We offer premium quality Solenoid Valves that are equipped with electromagnetic mechanism, which makes them stand apart from the others available in the market. 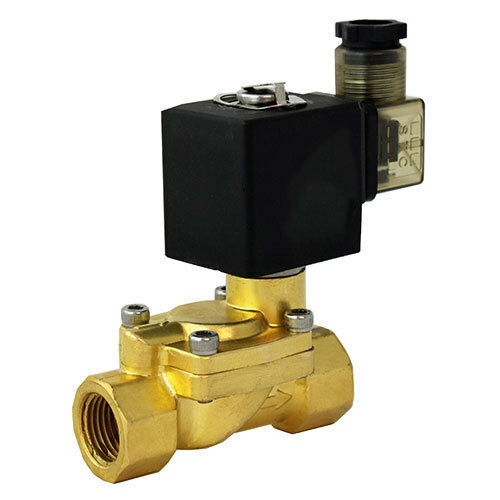 We have established long lasting relationship with our old as well as new vendor base by offering the superior range of Manual & mechanical Operated Valve. 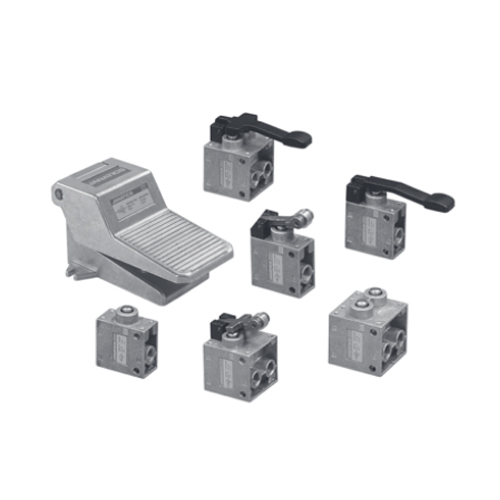 Our team of quality analyzers checks each and every process on various parameters. 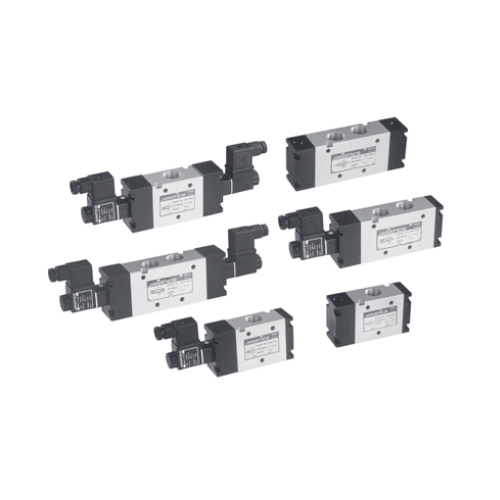 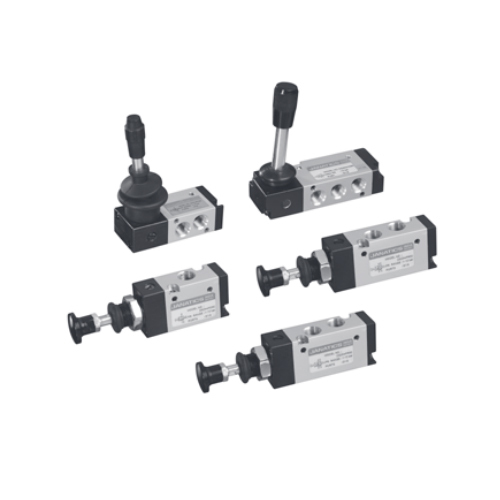 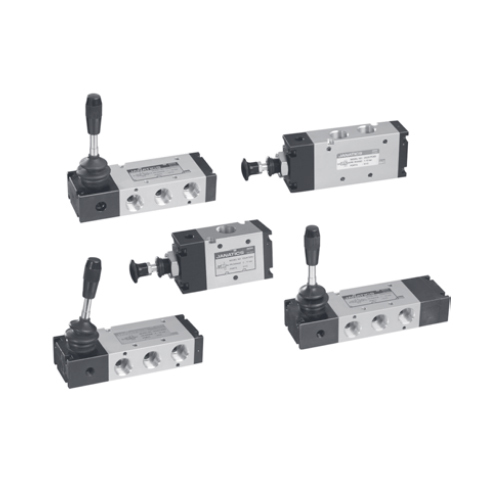 Looking for “Directional Control Valves”?